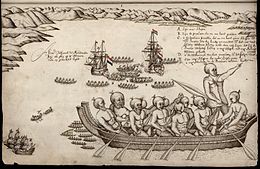 The culture of New Zealand is essentially a Western culture influenced by the unique environment and geographic isolation of the islands, and the cultural input of the indigenous Māori people and the various waves of multi-ethnic migration which followed the British colonisation of New Zealand. Māori culture is the customs, cultural practices, and beliefs of the indigenous Māori people of New Zealand. 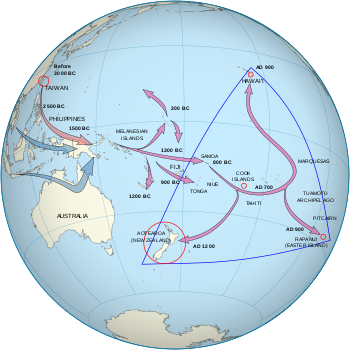 It originated from, and is still part of, Eastern Polynesian culture. 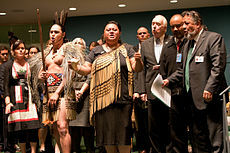 Māori culture also forms a distinctive part of New Zealand culture and, due to a large diaspora and the incorporation of Māori motifs into popular culture, is found throughout the world. Within Māoridom, and to a lesser extent throughout New Zealand as a whole, the word Māoritanga is often used as an approximate synonym for Māori culture, the Māori-language suffix -tanga being roughly equivalent to the qualitative noun-ending -ness in English. 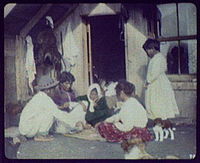 Māoritanga has also been translated as "[a] Māori way of life." Waikato is a local government region of the upper North Island of New Zealand. It covers the Waikato District, Hauraki, Coromandel Peninsula, the northern King Country, much of the Taupo District, and parts of Rotorua District. It is governed by the Waikato Regional Council. 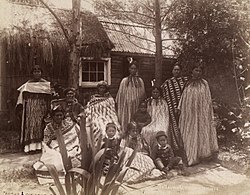 The Moriori are the indigenous Polynesian people of the Chatham Islands, New Zealand. 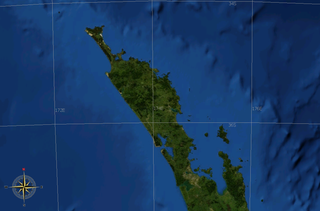 Moriori originated from Māori settlers from the New Zealand mainland around the year 1500. 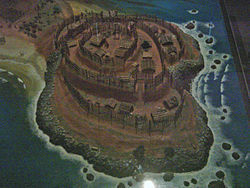 This was near the time of the shift from the Archaic to Classic Māori culture on the main islands of New Zealand. Oral tradition records multiple waves of migration to the Chatham Islands. 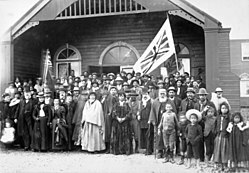 Over several centuries these settlers' culture diverged from mainland Māori, developing a distinctive dialect, mythology, artistic expression and way of life. Tāwhiao was leader of the Waikato tribes, the second Māori King and a religious visionary. He was a member of the Ngāti Mahuta iwi (tribe) of Waikato. Ngāpuhi is a Māori iwi located in the Northland region of New Zealand, and centred in the Hokianga, the Bay of Islands, and Whangarei. 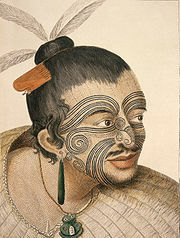 Pōtatau Te Wherowhero was a Māori warrior, leader of the Waikato iwi (tribes), the first Māori King and founder of the Te Wherowhero royal dynasty. He was first known just as Te Wherowhero and took the name Pōtatau after he became king in 1858. 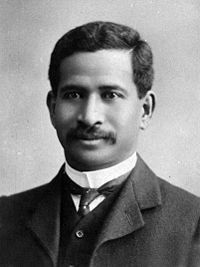 As disputes over land grew more severe Te Wherowhero found himself increasingly at odds with the Government and its policies.